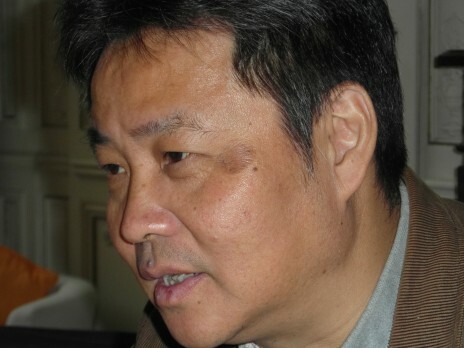 Novelist Yan Lianke paints a tragic picture of the Chinese dream. 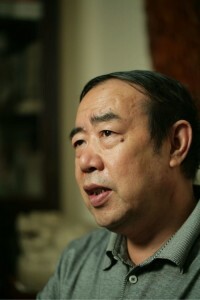 Yan Lianke is one of the most important contemporary novelists, for sure a potential candidate for the Nobel prize. 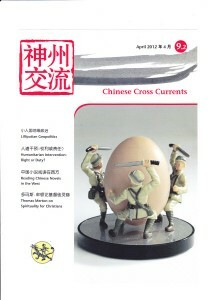 Nine of his books have been published in France by Les Editions Philippe Picquier. More English translations have been released with Carlos Rojas, a professor at Duke University, who has translated five of his novels. In just a few months, “The Day the Sun Died” (1) has received flattering feedback from all over the world. 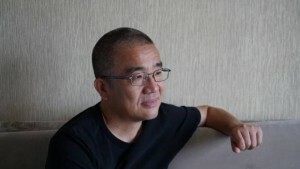 Xue Yiwei is a Chinese writer, living in Montreal for sixteen years, author of four novels, five collections of short stories and numerous essays. 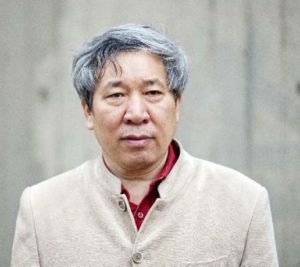 He is famous in China and begins to be read in the West where two collections of short stories have been translated into English as well as his novel “Dr. Bethune’s children” (3).